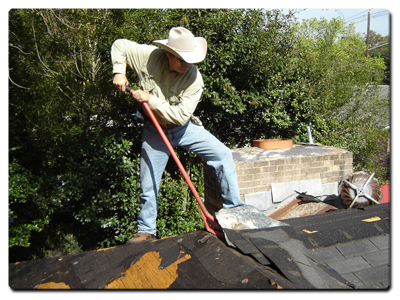 At Ranch Hand Roofing, we pride ourselves on our quality work and reasonable prices. If you need repairs as part of an insurance claim, we will work directly with your insurance company and provide the best quality components for your roof. 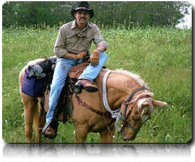 Our many years of hard work and experience show in every job we do, big or small. Whether you are in Austin, the greater Central Texas region, or anywhere else, we can provide you with honest, quality work at a price you can afford. Please feel free to browse our website to find out more about who we are and what we do. Contact us at 512-656-6635, or fill out our online form to request an inspection. You can also email us to find out more about our services or to schedule a time to meet for a quote. We'll do what it takes to earn your business.